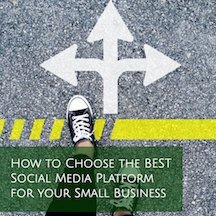 Just like with any social media profile, you create your new profile or account by choosing a username, uploading a profile photo and cover photo, linking up your website and other social media accounts, and writing your bio. From there, you usually get started adding posts (of sorts) to your new profile. On YouTube, that would be uploading videos to your new Channel. Once you get a few videos uploaded, it’s good to explore YouTube Playlists and how they can work for you. 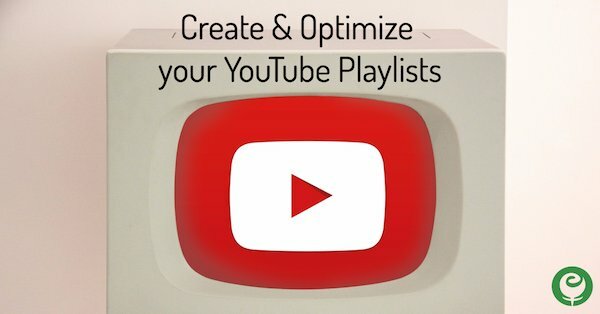 YouTube Playlists give you a way to organize videos into logical groupings or categories, placing related videos together. 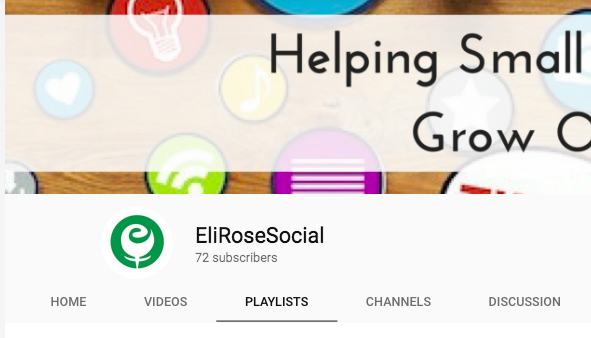 Once a couple video Playlists have been created, you can organize them and how you want to display them on your YouTube channel. 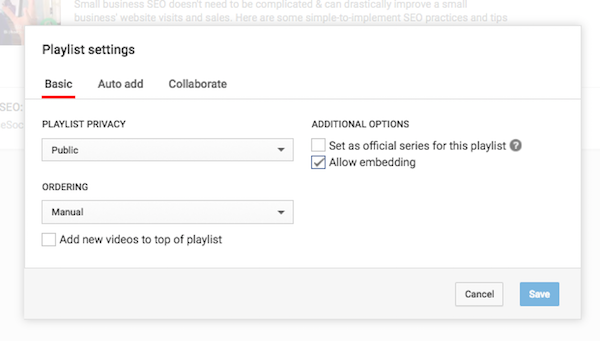 When you are uploading a new video to your YouTube channel or editing an existing video, you can designate what Playlist to add that video to, or create a new Playlist. When you click to Create a Playlist, you give it a name and decide if that Playlist is Public, Unlisted or Private. Then click on the blue Create button. 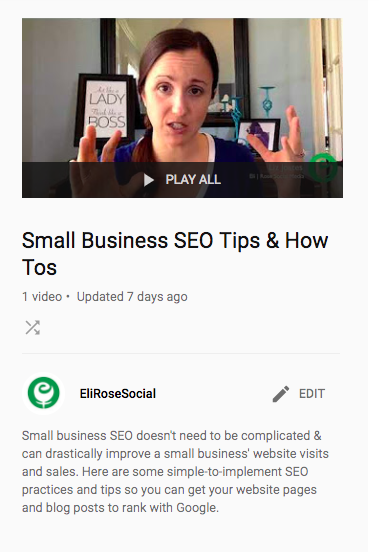 If you are adding an existing video to a YouTube Playlist, make sure to Save Changes in order for it to be added. There are a couple ways to access your YouTube Playlists. You can find them under Video Manager in the left sidebar (or by clicking this link: https://www.youtube.com/view_all_playlists) or along the main navigation on the channel itself. In the View All Playlists view, you’ll also find a button “+ New Playlist” in the top right corner. 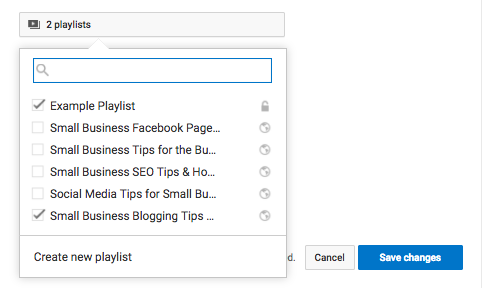 The best way to optimize your YouTube Playlists is by visiting your Video Manager –> Playlists or by clicking this link. In this view, you can see all the current YouTube Playlists you have, how many videos are included in each Playlist, and the current Playlist title and description. Click the Edit button to work on an individual Playlist. 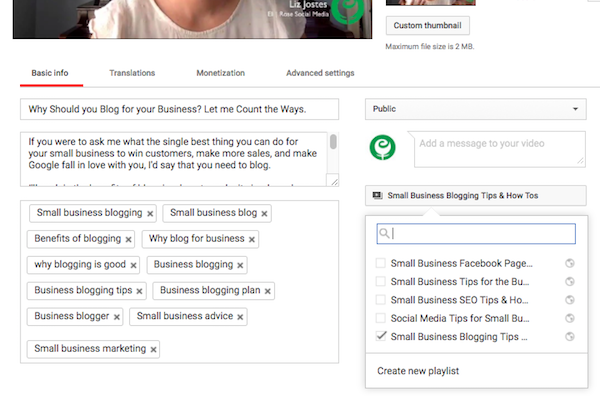 If you need to add or edit a YouTube Playlist title or description, click to Edit again. When you hover over the Playlist title or description areas, the pencil icon will appear. Click on it to add or edit either field. 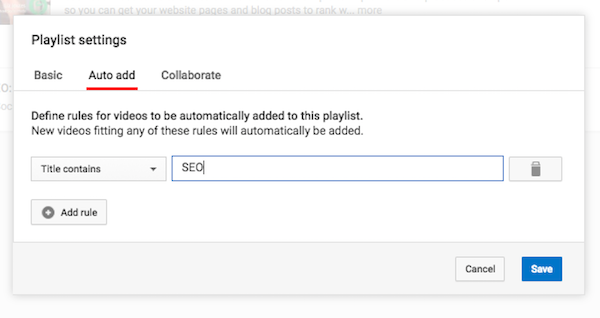 When you are naming and optimizing your Playlists, it’s another exercise in SEO and keyword usage. Be clear and literal here; this is not place for marketing creativity. After you are satisfied with your YouTube video Playlist title and description, click on the Playlist Settings button located beneath the Playlist description area. Here you can decide how future videos will be added to and ordered within your Playlist. You can choose to allow your Playlist to be embedded, and if you want to designate your Playlist as a Series. The benefit of creating a Series is that it improves the chances of your other Playlist videos being the ones YouTube suggests as the next videos to watch. Please note that a video cannot appear in more than 1 Series Playlist. The Auto Add feature is nice because you can set up rules based on words used to let YouTube know to what Playlist to automatically add future uploads to. As a YouTube user, do you find Playlists helpful? These posts are so helpful. I plan to put more time into my YouTube channel going forward so for me this couldn’t come at a better time. Thanks!